This week we lost one of the world’s greats. 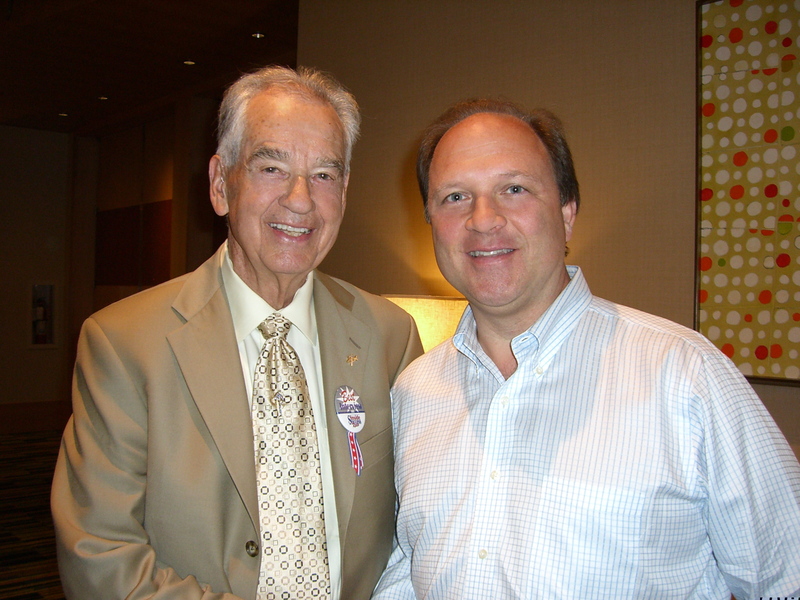 I feel extremely lucky and honored to have known Zig Ziglar as a mentor, colleague, and friend. Zig was an incredible educator and communicator that touched the lives of so very many people, including mine. He will be greatly missed, but never forgotten. This entry was posted on Friday, November 30th, 2012 at 11:22 am	and tagged with inspirational quote, john palumbo, sales, Zig Ziglar and posted in News and Events. You can follow any responses to this entry through the RSS 2.0 feed. « Back in the Black in 2012!